Gen Xtinct: Please vote for "Pudding Pops"! 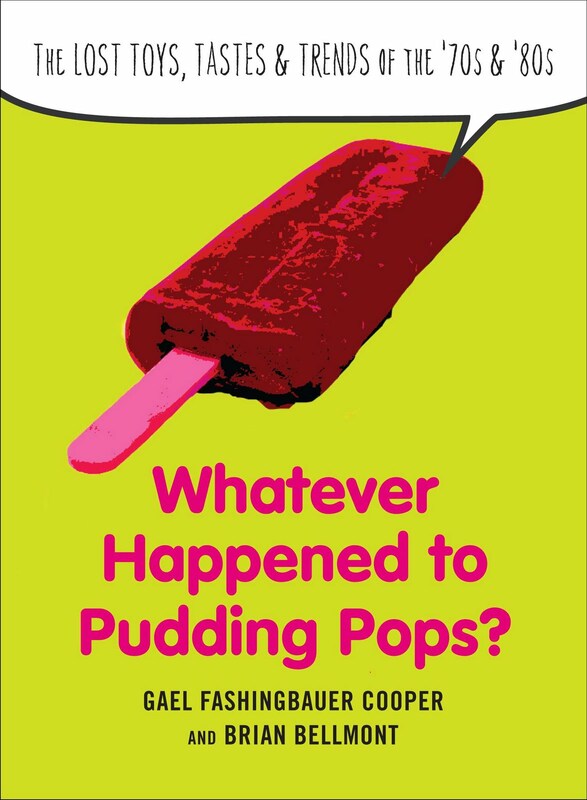 Sarah Bunting over at Tomato Nation has included "Whatever Happened to Pudding Pops?" as one of the books in the running for their next Tomato Nation Read-Along. Visitors to this awesome site will read and discuss the winning book later this month. So please head over there and vote for us! We think we'd be a great fit. But hurry, voting closes early next week. Thanks!